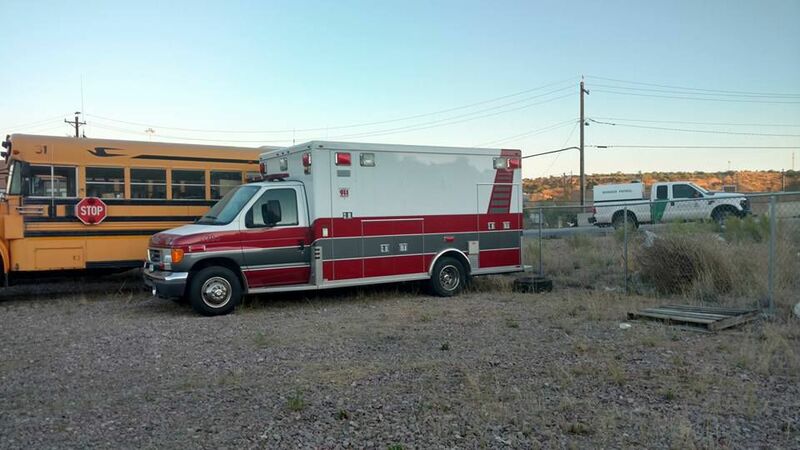 Riding in an ambulance can be life-saving, but for a woman rescued Friday in Nogales, being trapped inside a sweltering ambulance compartment almost killed her. Authorities rescued a 26-year-old Mexican woman identified only as Angeles, who Nogales police said had been locked inside an out-of-service ambulance for nearly two days during an illegal border-crossing attempt. 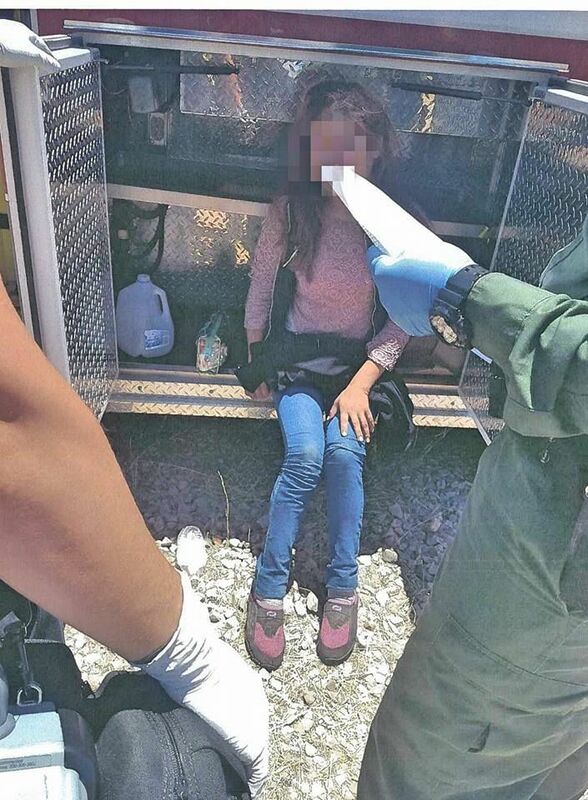 With nothing more than a small amount of water and the clothes on her back, she survived more than 40 hours locked inside the 4-by-4-foot aluminum-plated compartment, according to a post on the Nogales Police Department’s Facebook page. “NPD Sergeant Mario Rodriguez got on-scene and learned of the heart wrenching story that led officers to locate the woman, and of the near miraculous way she came to be found,” the post read. The police department post described the concerted effort between Angeles’ brother, U.S. Customs and Border Protection and police officers that led to Angeles’ rescue. The woman hired “coyotes,” or border smugglers, to bring her to the United States on Wednesday afternoon, according to police. The coyotes took Angeles through an area of rough terrain west of Nogales before telling her to climb inside the ambulance compartment and wait. That was the last she heard from the coyotes. Angeles had no means of opening the compartment from the inside. As temperatures rose Thursday morning, Angeles called her brother, Florencio, in Puebla, Mexico. She had kept in contact with him during her journey and called him to help rescue her. Her brother immediately started the 1,400- mile trek from Puebla, police said, and arrived at the Mariposa Port of Entry where he told customs officers about his sister’s situation. They held her brother at the port while Border Patrol agents and police officers began searching for the ambulance about noon Friday. They found Angeles in the ambulance parked inside a locked yard in the Freeport industrial area of Nogales, police said. She was treated for dehydration and taken to a nearby hospital where she fully recovered. Authorities told her brother of her rescue and he would be kept up to date on her deportation process. Nick Meyers is a journalism student at the University of Arizona and an apprentice with the Arizona Daily Star. Contact him at starapprentice@tucson.com. Site mobilization notice to proceed has been issued.